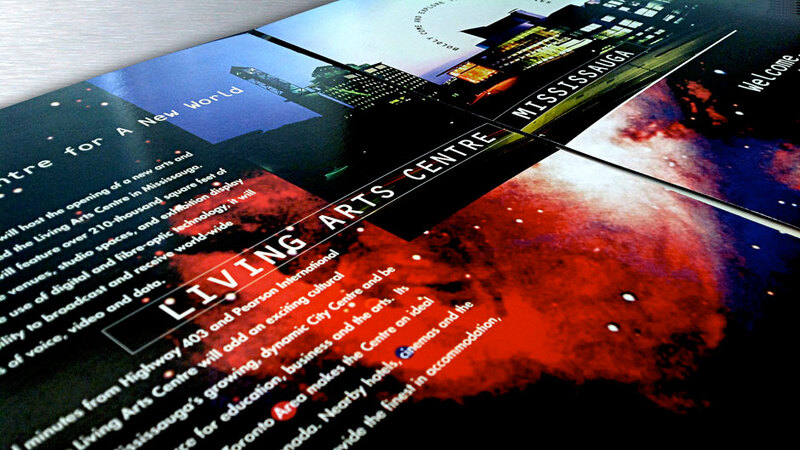 Our collaboration with the Art Gallery of Mississauga, The City, the Symphony, and many others, has earned us a good reputation. 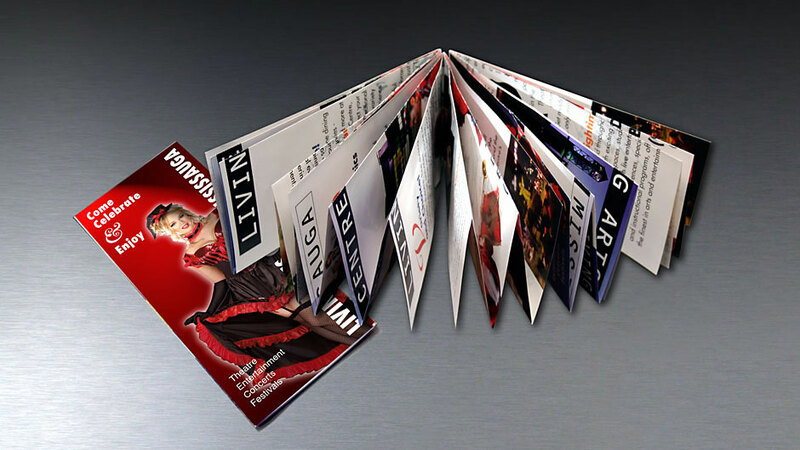 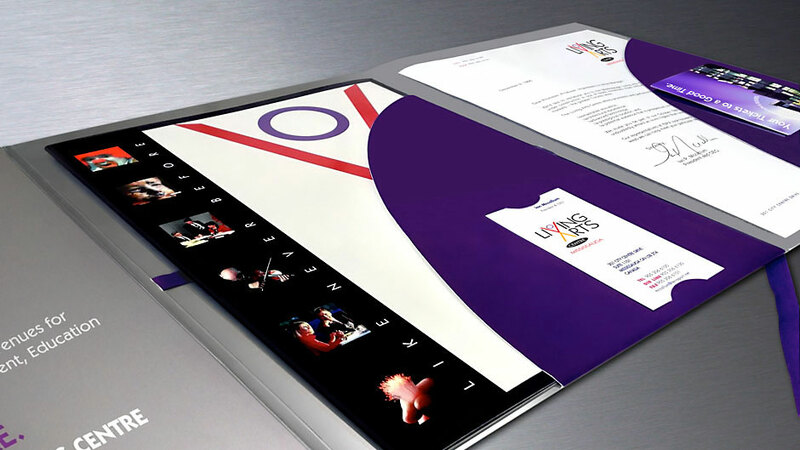 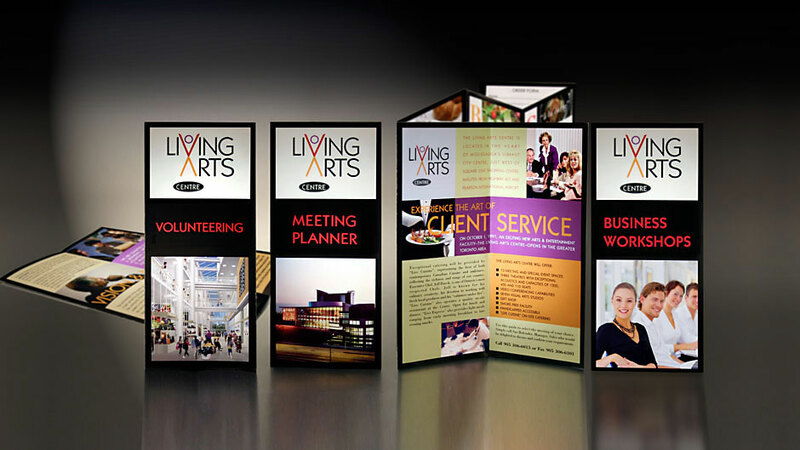 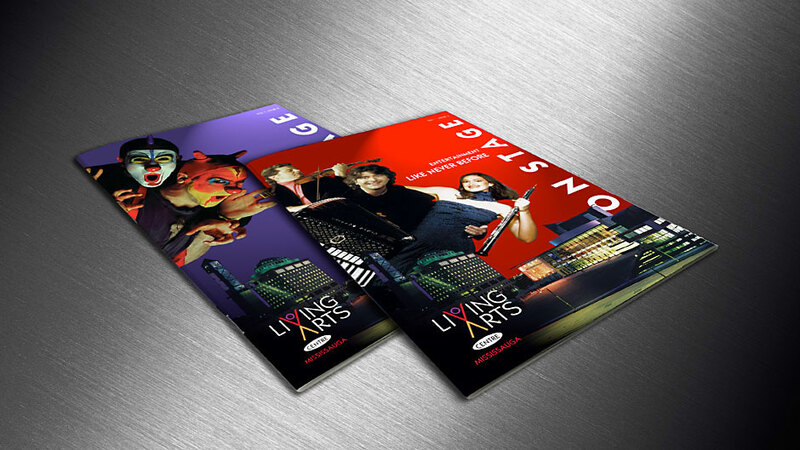 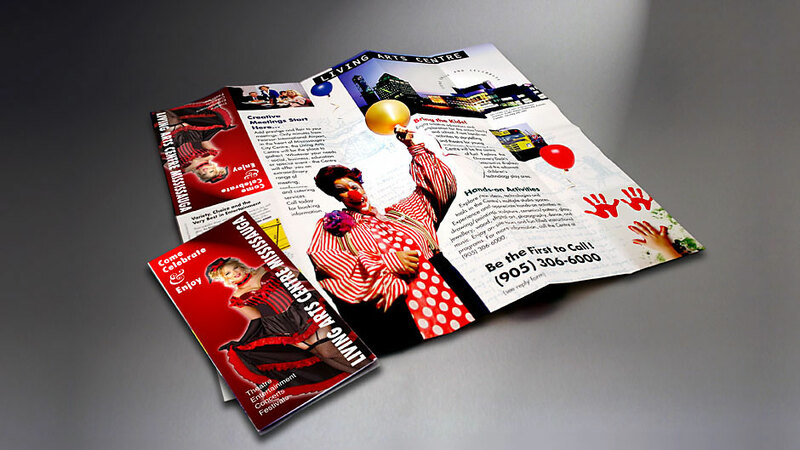 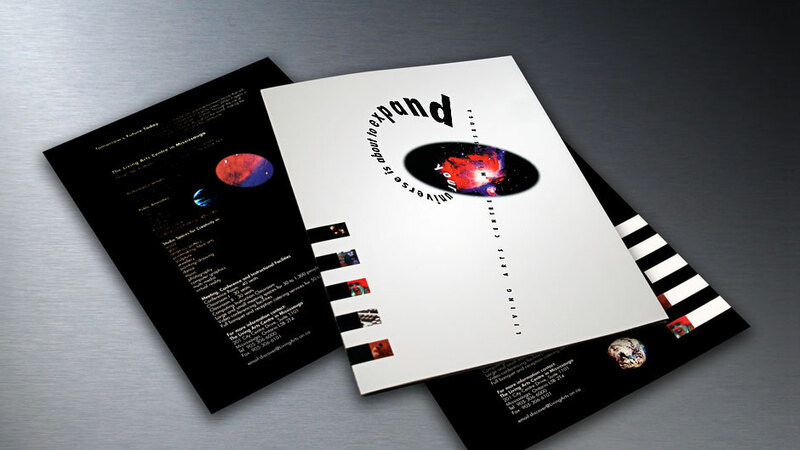 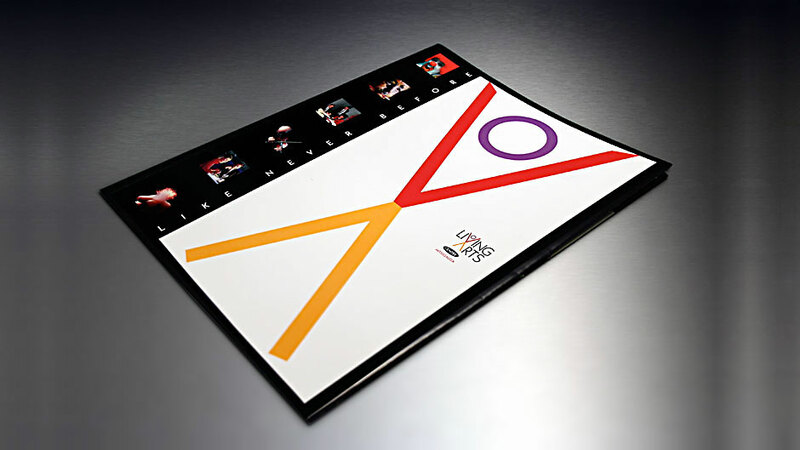 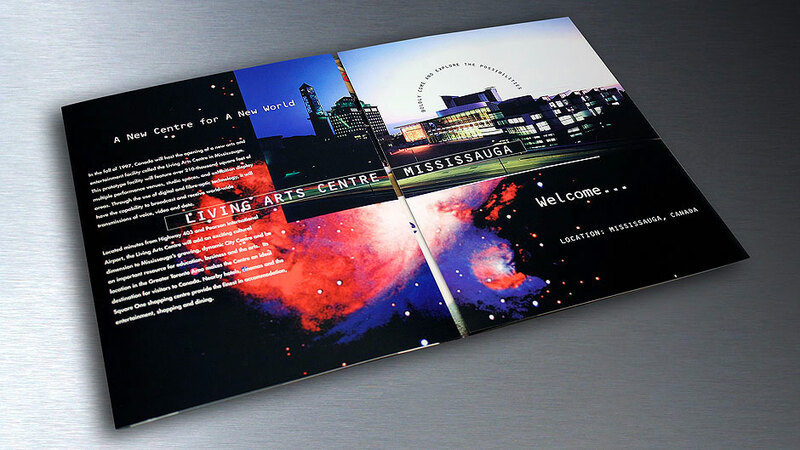 When LAC’s management needed marketing collaterals, but did not have a big budget, they turned to MängaDesign for help. 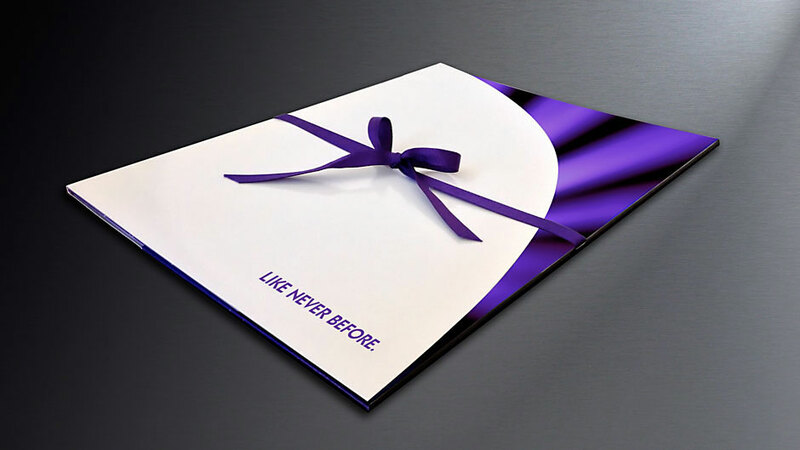 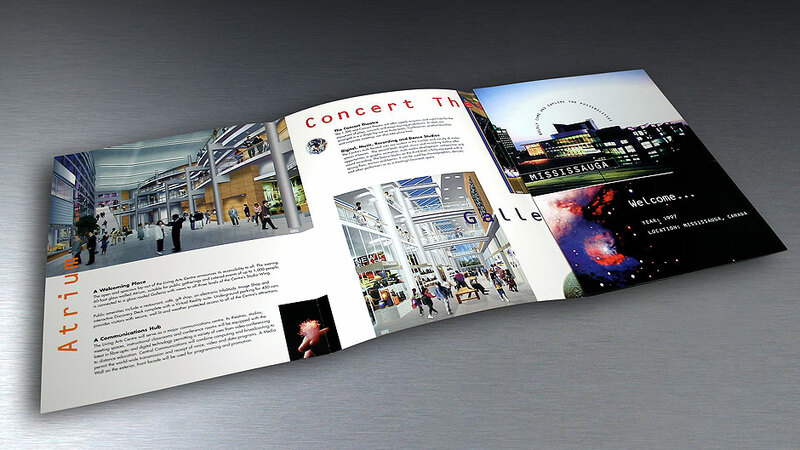 We started with a marketing brochure designed to ignite interest in the Centre, energize its many stake holders and prime the community for adoption. 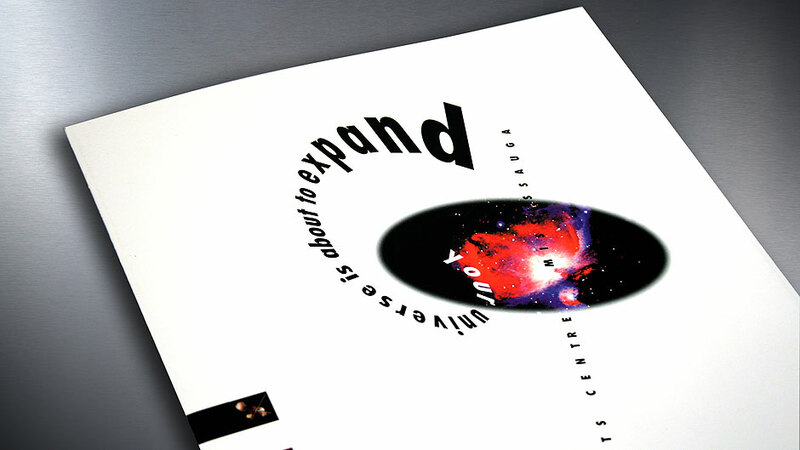 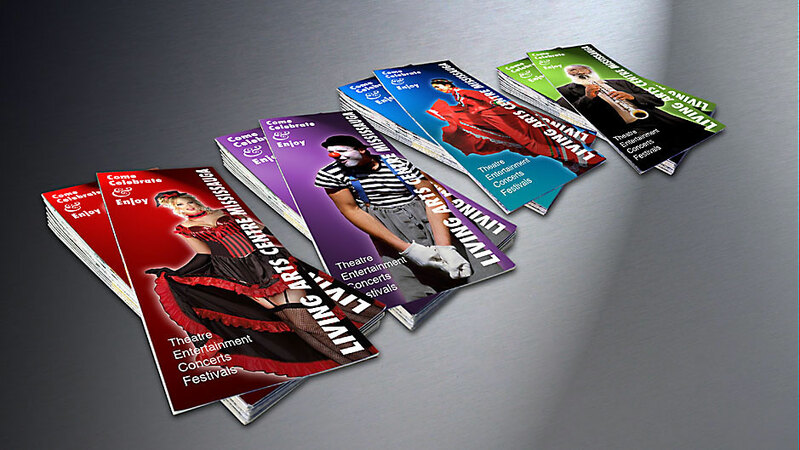 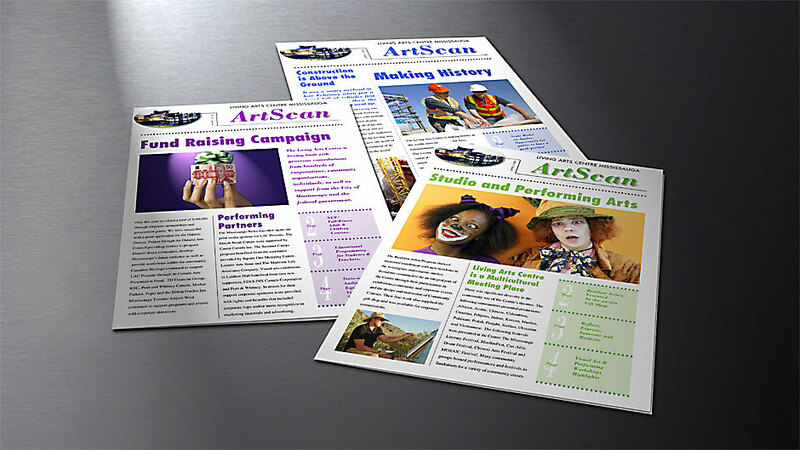 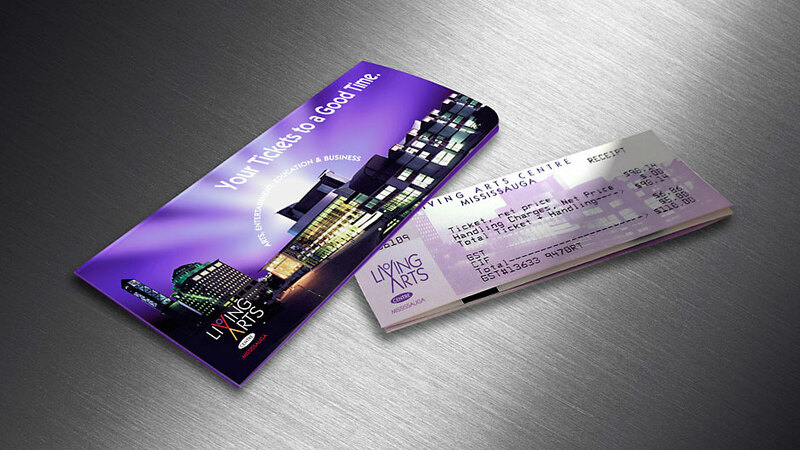 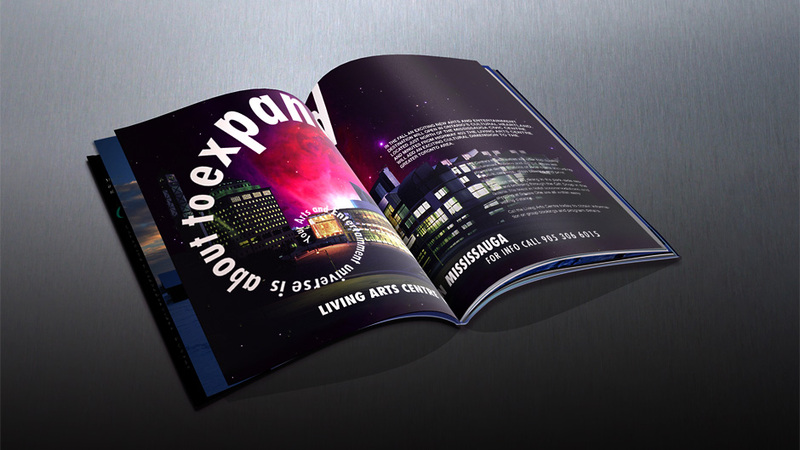 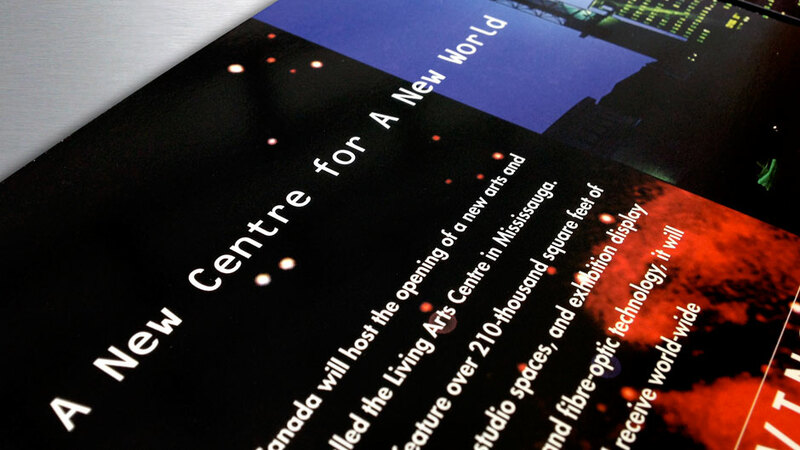 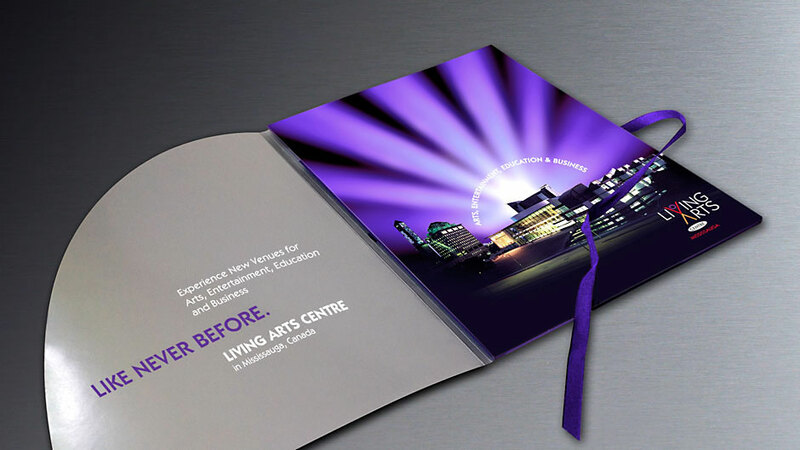 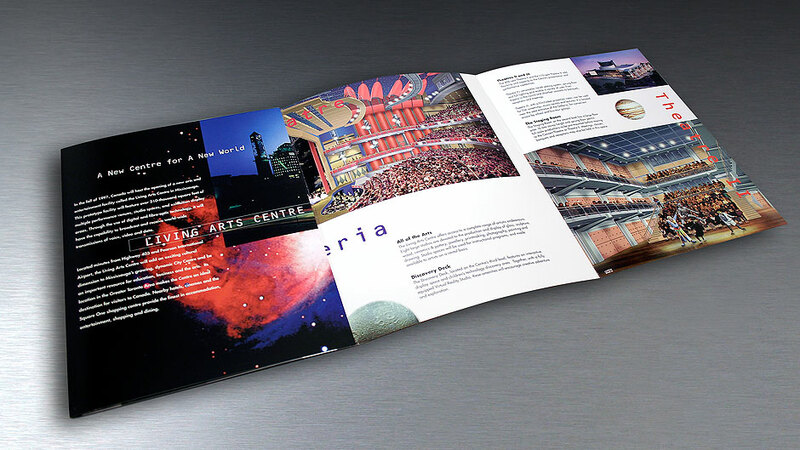 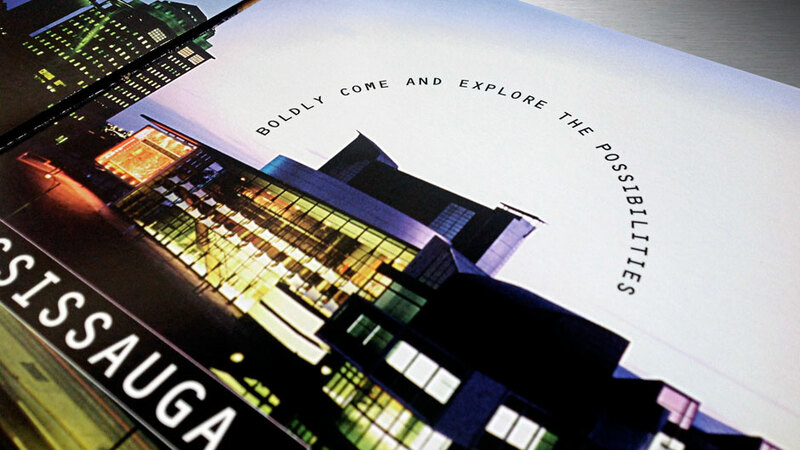 Supported by an ‘expanding universe’ metaphor the brochure captured the audience’s imagination, and powerfully conveyed the new Centre’s potential. 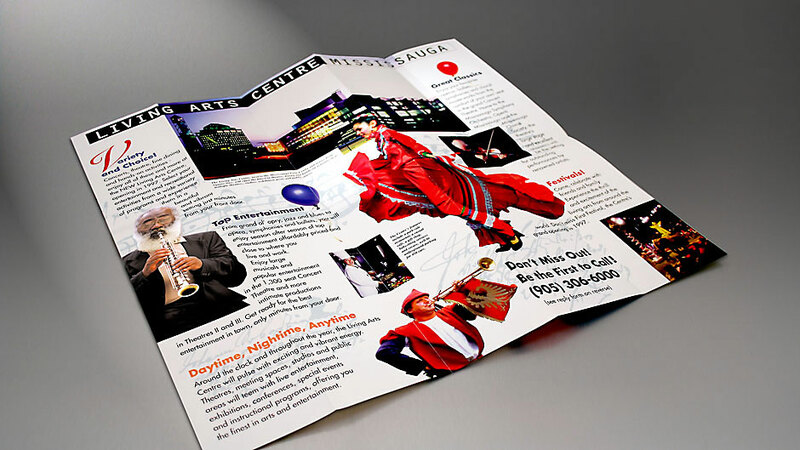 It garnered praise from all corners of the city, including the Mayor’s Office. 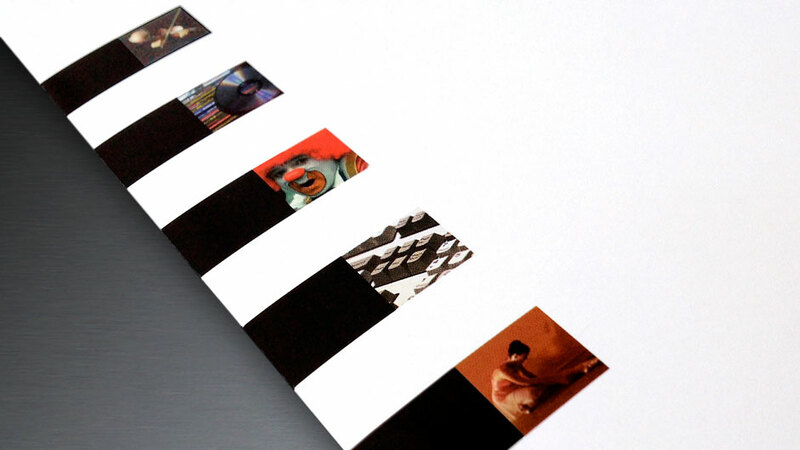 The fluidity of the building project and the need for cost-control, demanded a soft approach to branding until a definitive image was established.